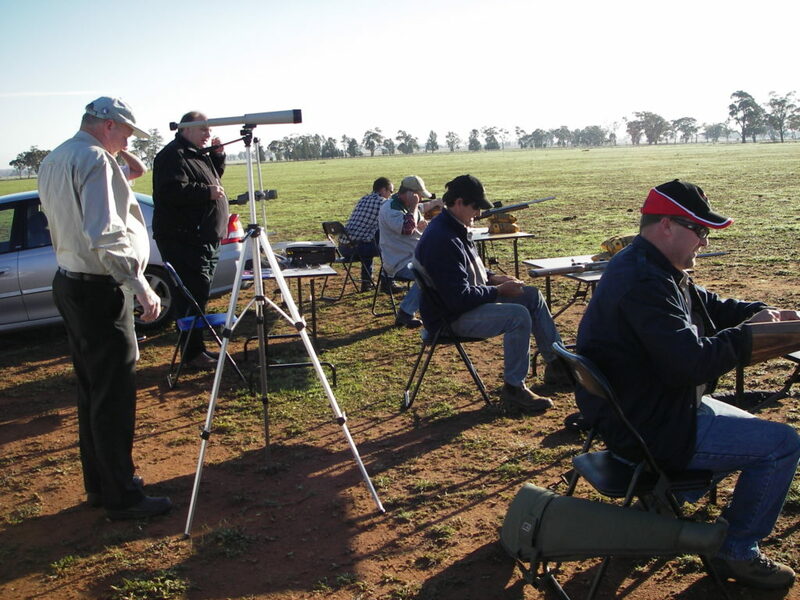 The Firearms Act 1996 and Regulations 2017 require that all matches and activities on a range are supervised by a person having control; a Range Conducting Officer. It is therefore paramount that clubs and organisations that undertake these activities on a range, appoint such a person who is suitably qualified to maintain control of the activities. Shooting is a failsafe sport because it has in place policies and procedures that eliminate the possibility of accidents or careless practices. Every shooter has a responsibility to know and understand these policies and it is the Range Conducting Officer (RCO) who will ensure they are applied at the range.